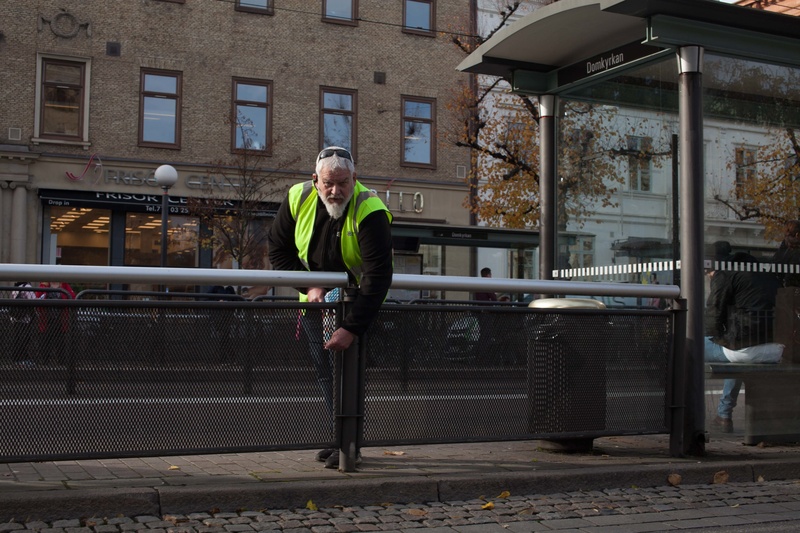 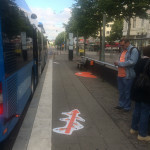 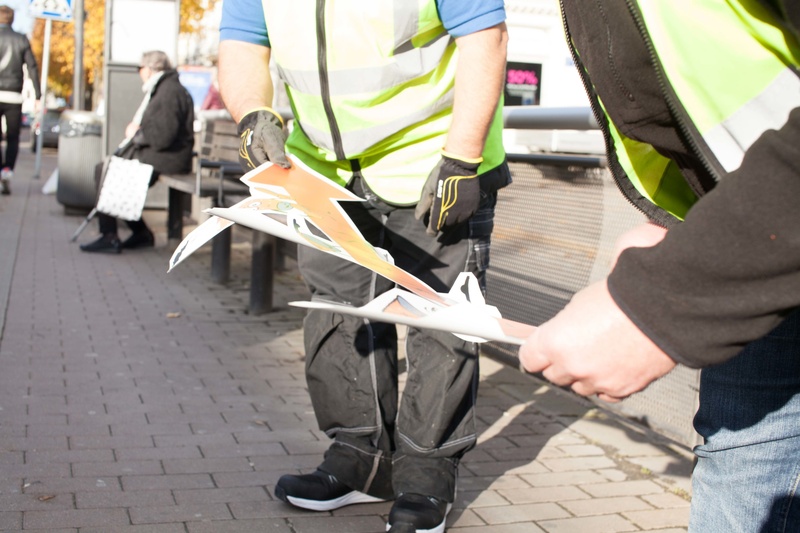 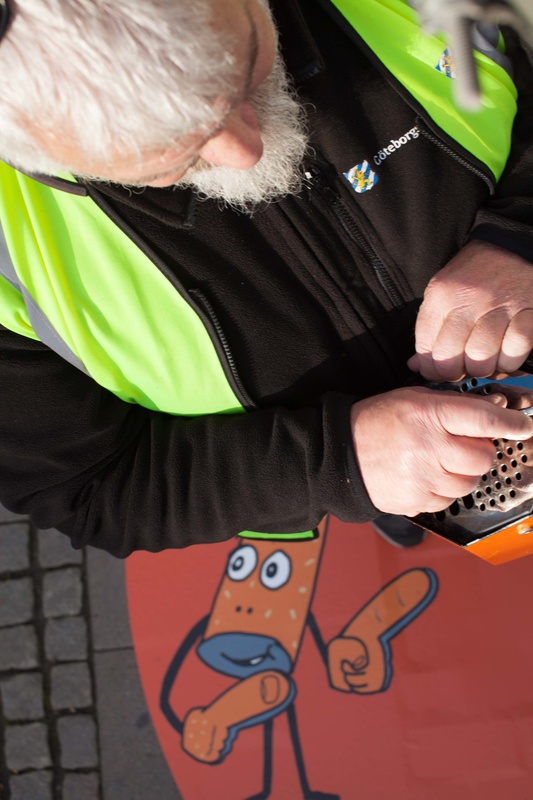 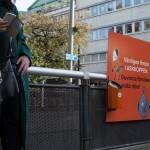 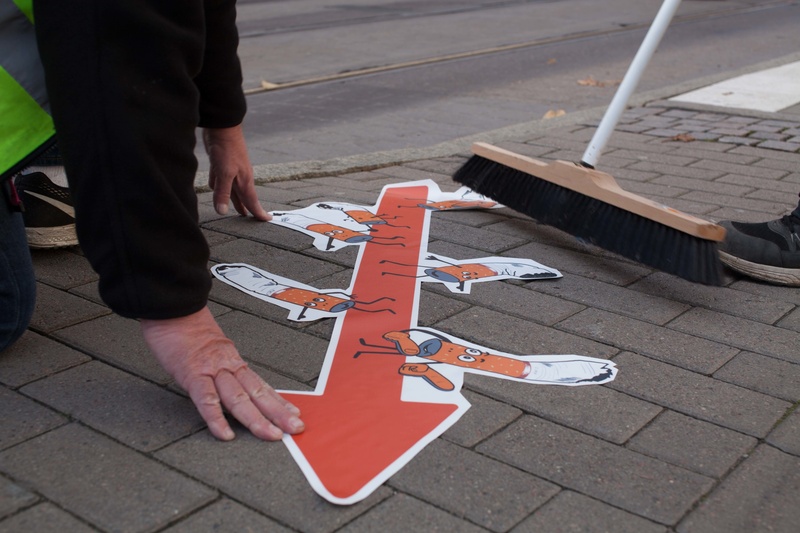 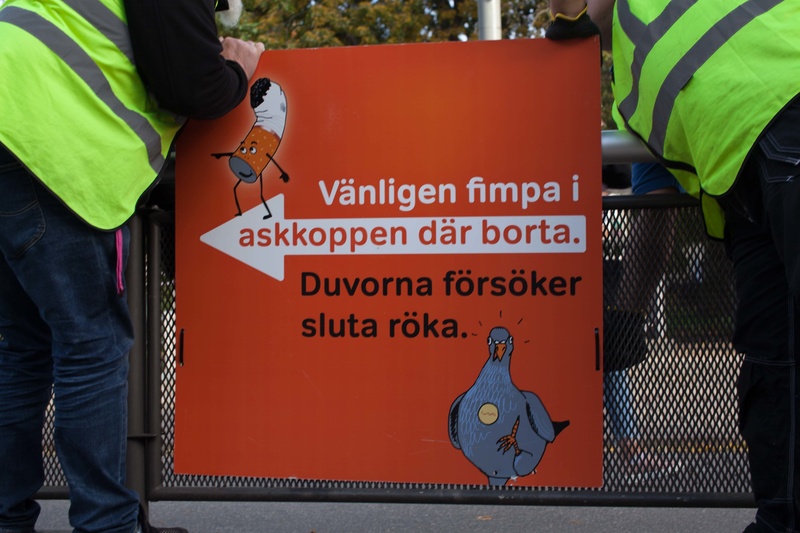 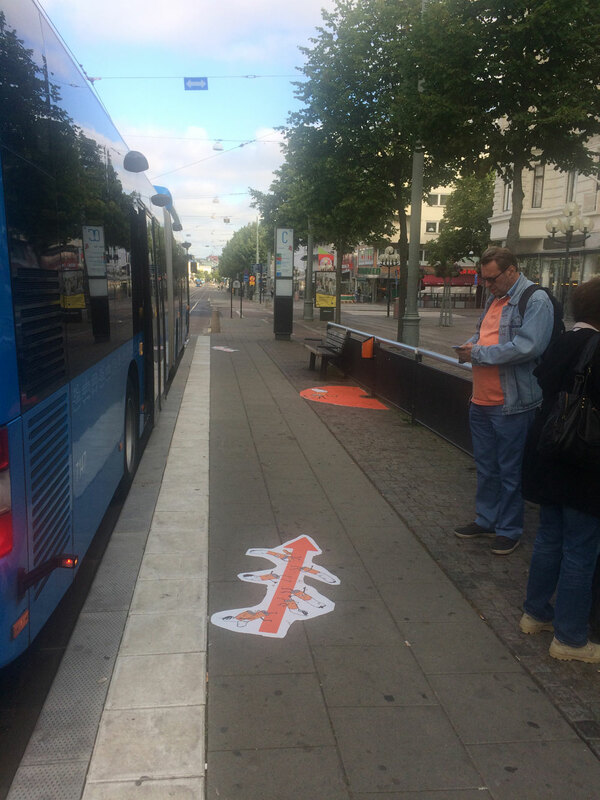 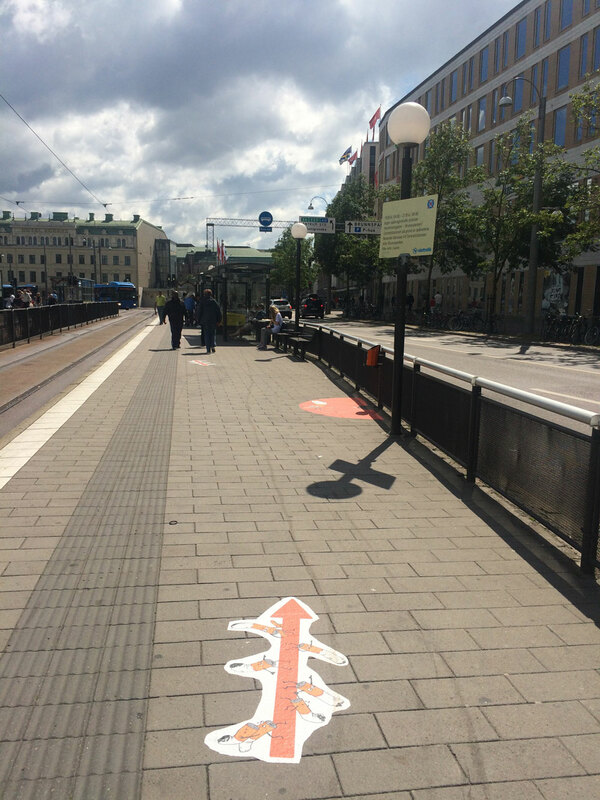 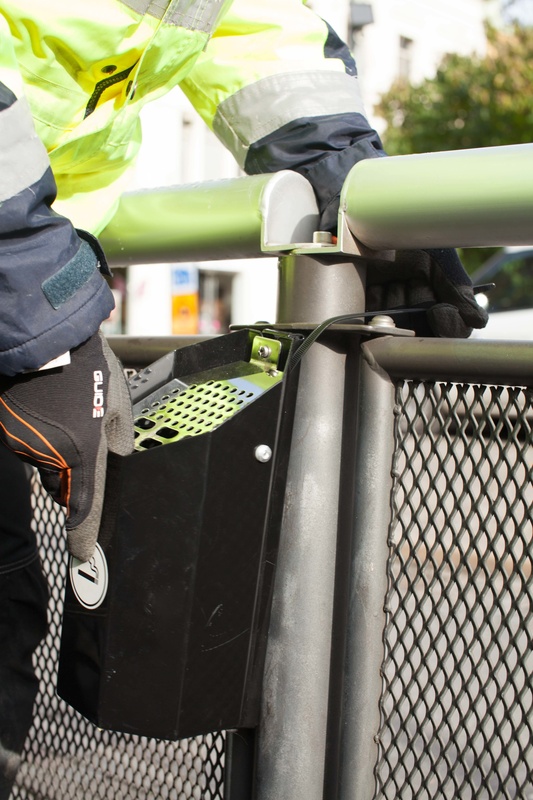 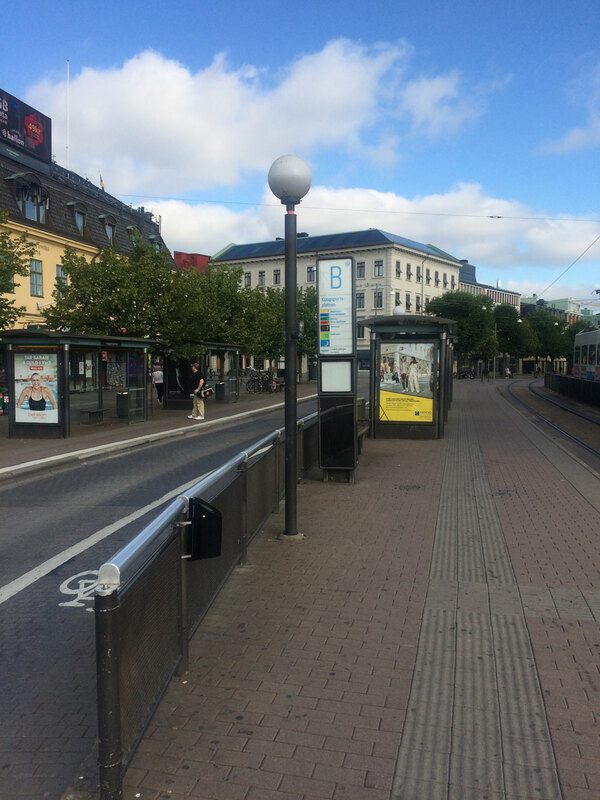 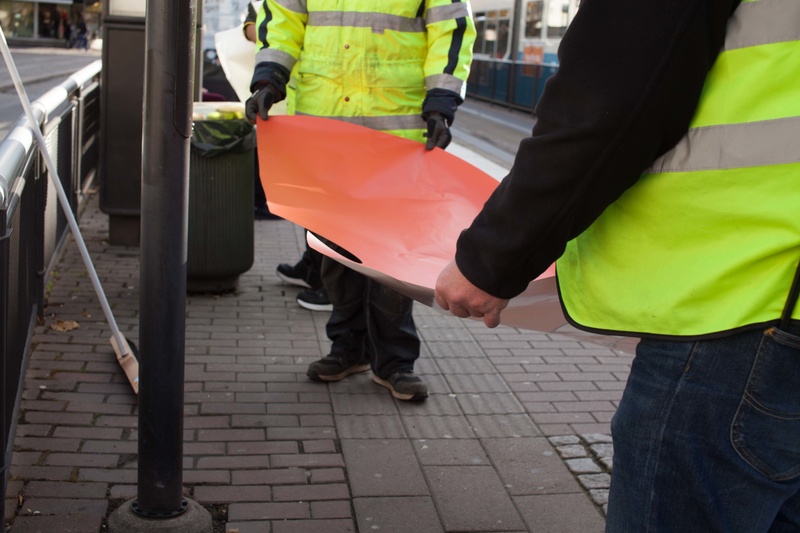 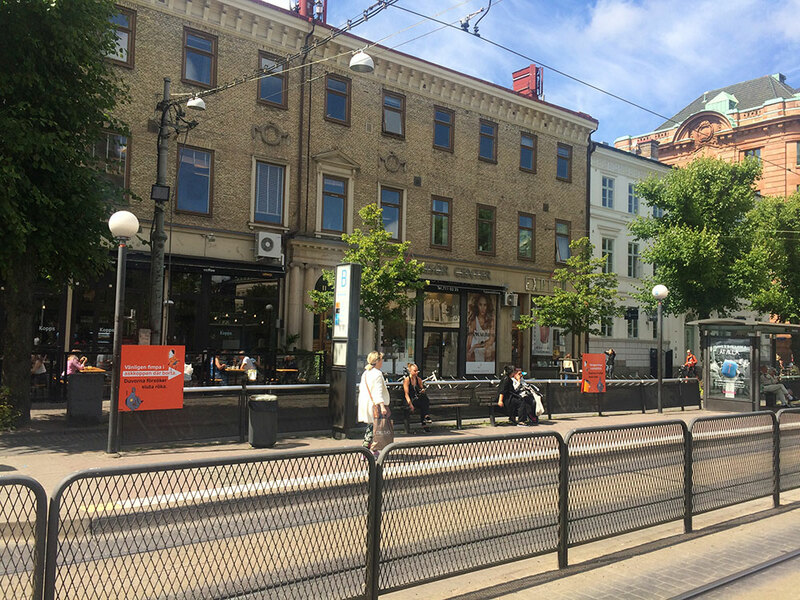 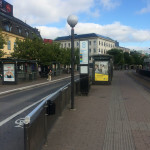 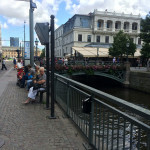 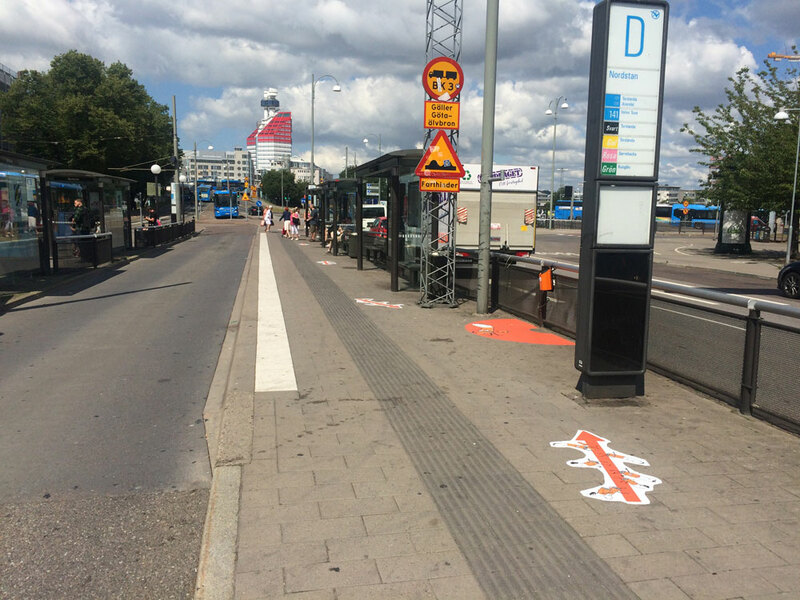 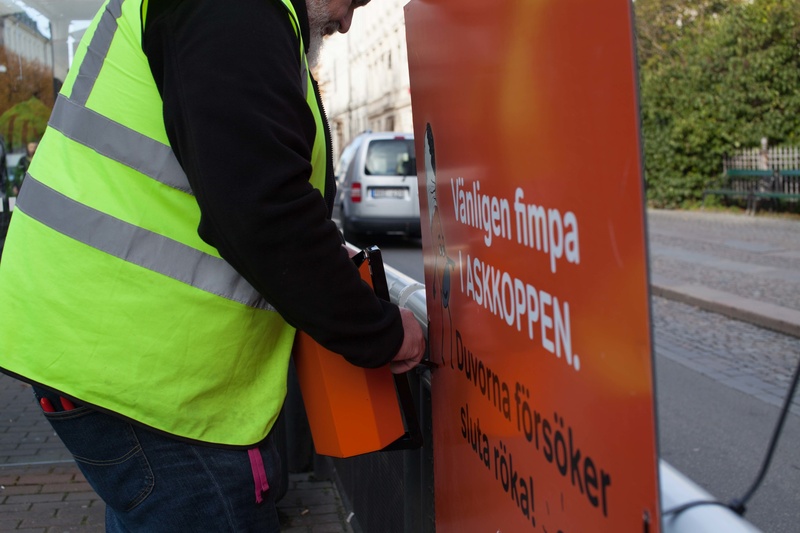 Since the autumn of 2016 we have together with the city of Gothenburg carried out two different pilot studies on nudging cigarette litter off the streets. 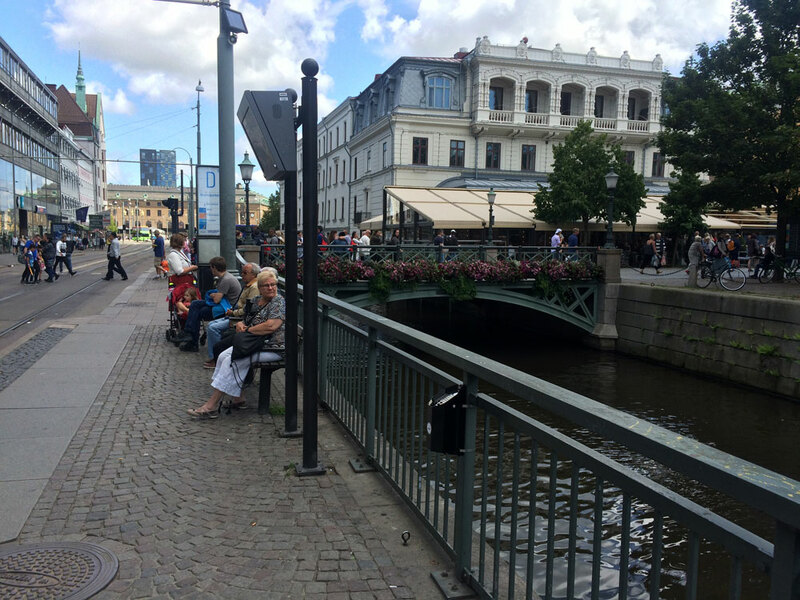 Cigarette litter is a large environmental, aesthetic and budgetary problem the city is struggling with. 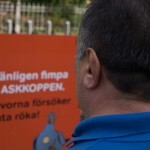 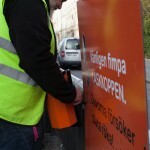 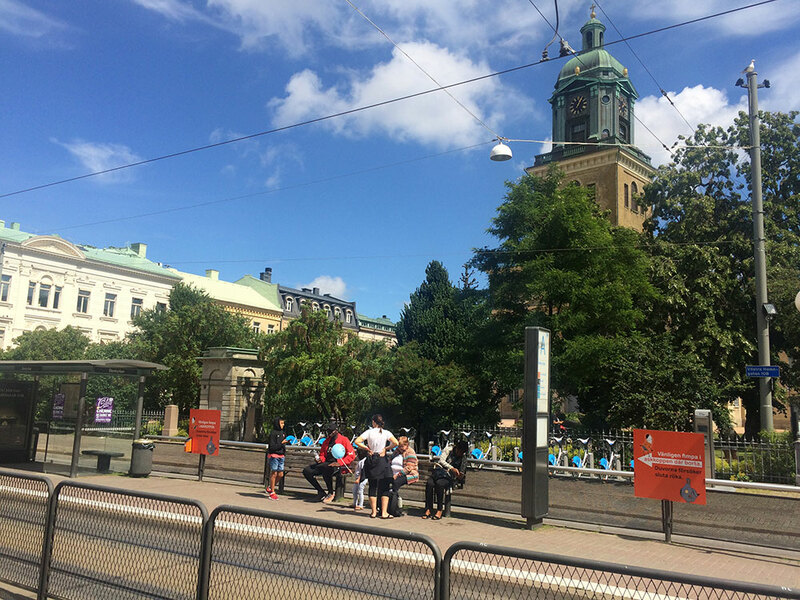 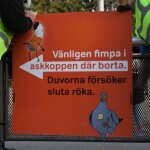 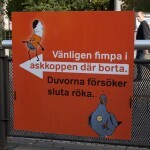 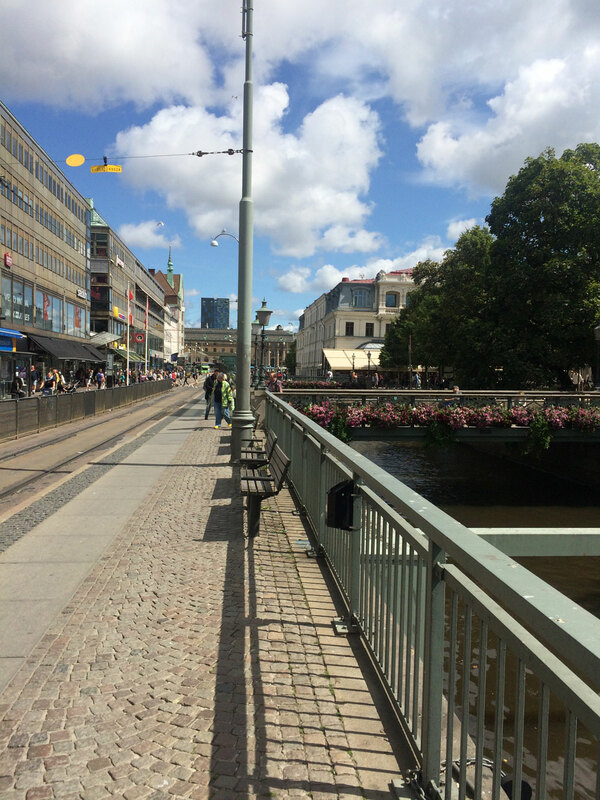 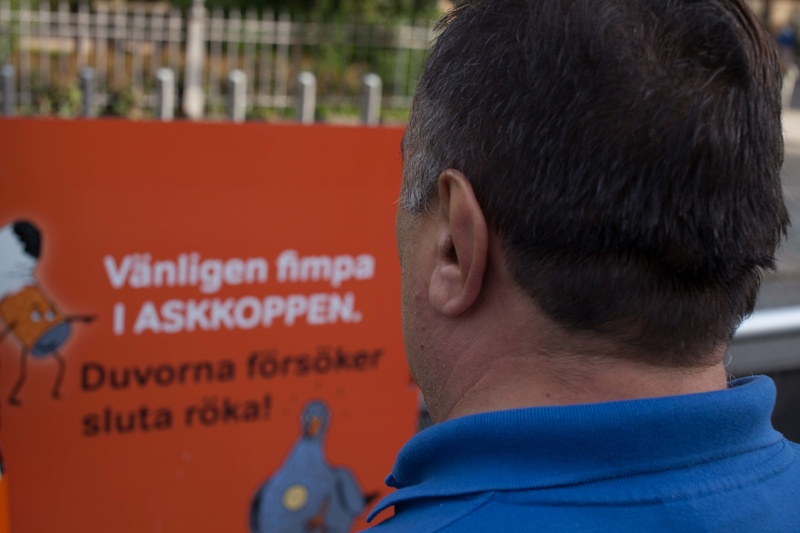 In Sweden, litter from tobacco-related products make up 80 percent of all waste in the streets. 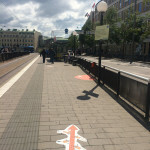 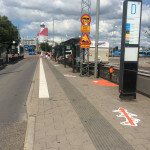 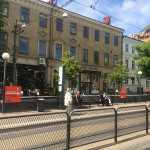 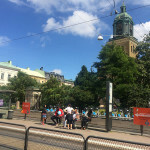 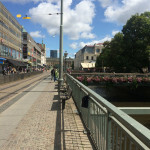 The city decided to try something new and enlisted A Win Win World to come up with new innovative ideas and a bit of the glimt-in-the-eye-humor that the city of Gothenburg is known for. 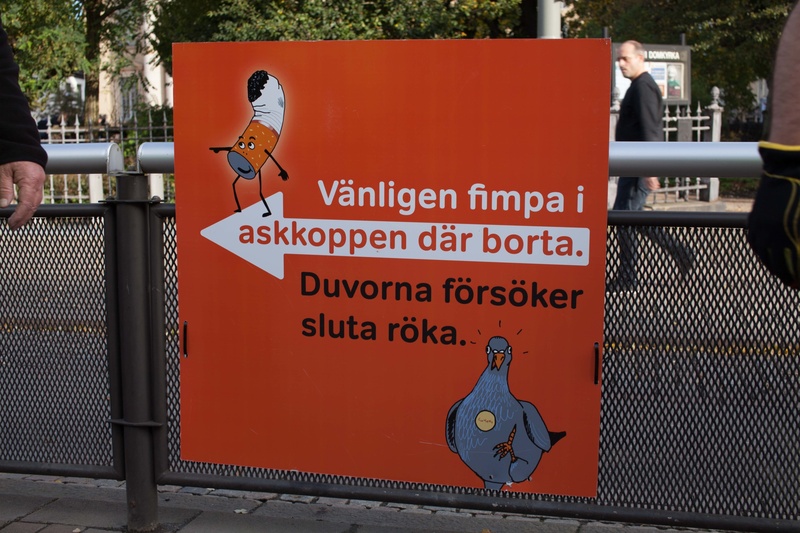 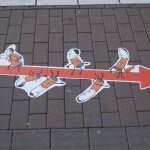 Signs with a cartoon pigeon were set up with the message “Please stub out in the ashtray, the pigeons are trying to quit smoking”. 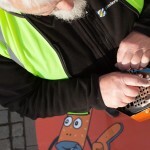 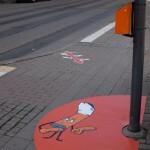 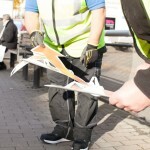 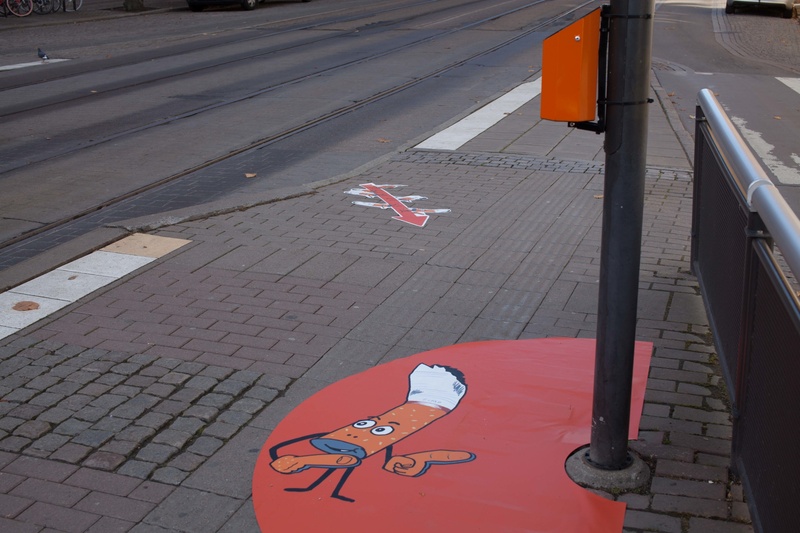 The ashtrays were also painted orange to increase their visibility. 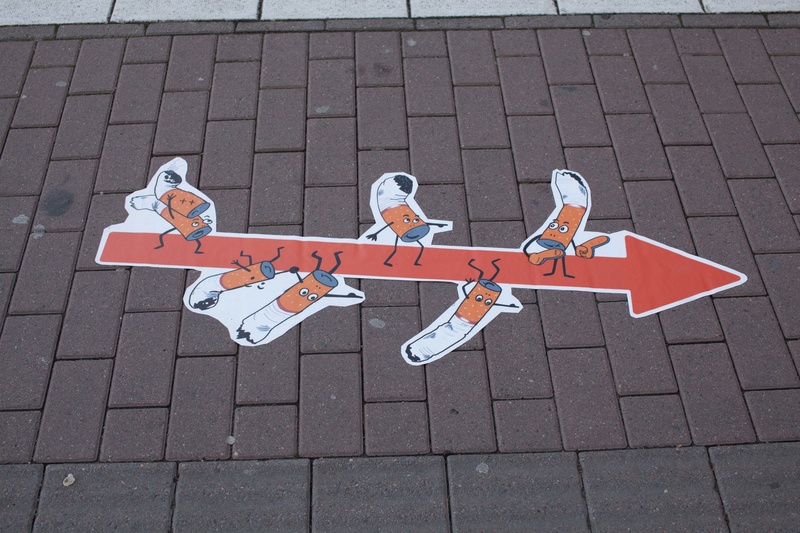 The stunning results showed that the ashtrays with the nudge worked 70 percent better than plain black ashtrays. 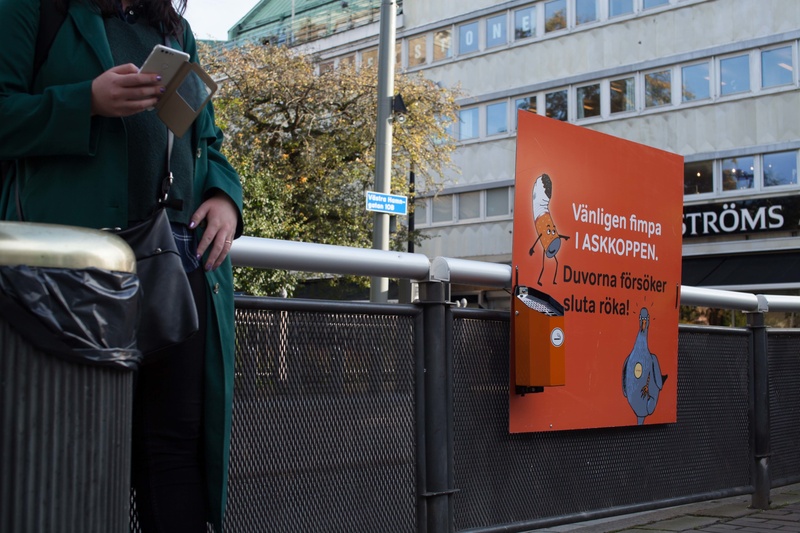 Underlining how large of an impact this is, this project won in the Most Effective category in the international competition Nudge Awards 2018. Read more here. 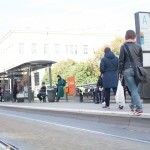 Photography and video fotage: John Areblad/Kanvassfilm. 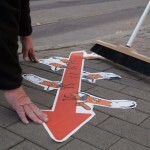 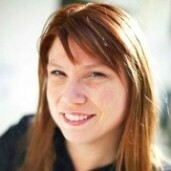 Contact A Win Win World for permission to use the pictures before you do so.